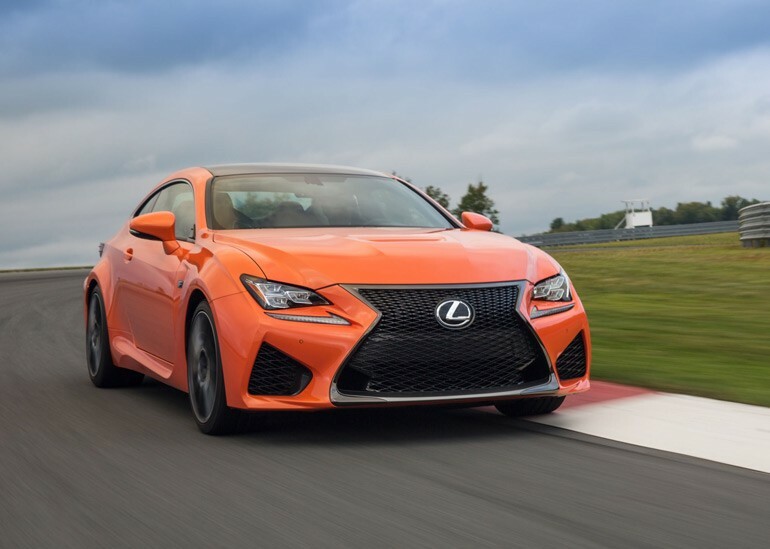 I can remember when Lexus’ motto was “The Relentless Pursuit of Perfection.” Well, now they can pretty much claim that exact title as they claim their fourth consecutive title as the most dependable automotive brand in J.D. Power’s study for vehicles after three years of ownership. Tagging right behind Lexus is Buick, Toyota and Cadillac followed by Honda and Porsche. The automotive quality landscape has definitely changed over the past few years but some have retained their position and do not raise too many eyebrows. Though, considering how technology is playing such an intricate part of the latest J.D. Power Dependability Study for 2015, there begs us all to wonder how the user-friendliness of infotainment systems is playing into the mold for the outcome we see here. Note: There must be at least three models with 80 percent of market sales in any given award segment for an award to be presented. In the city car, compact premium sporty car, midsize premium sporty car, and large premium car segments, these criteria were not met, thus no awards have been issued. Note: There must be at least three models with 80 percent of market sales in any given award segment for an award to be presented. In the large premium SUV segment, these criteria were not met, thus no awards have been issued. WESTLAKE VILLAGE, Calif.: 25 FEBRUARY 2015 — Bluetooth connectivity and voice recognition issues are the most frequently reported problems after three years of ownership, according to the J.D. Power 2015 U.S. Vehicle Dependability StudySM (VDS) released today. Study findings show that technology is playing an increasingly critical role in owners’ perceptions of overall vehicle reliability, which, in turn, is impacting their likelihood to repurchase the same brand next time around. The study, now in its 26th year, examines problems experienced during the past 12 months by original owners of 2012 model-year vehicles. Overall dependability is determined by the number of problems experienced per 100 vehicles (PP100), with a lower score reflecting higher quality. The study has been enhanced in 2015 to better measure the quality of today’s vehicles, particularly related to new technologies and features now being offered. The study covers 177 specific problem symptoms grouped into eight major vehicle categories. Because issues with technology impact overall dependability, they also impact repurchase intent. The study finds that 56 percent of owners who report no problems with their vehicle say they “definitely will” purchase the same brand next time, compared with 43 percent of those who report three or more problems. Together with the fact that 15 percent of new-vehicle buyers indicate they avoided a model because it lacked the latest technological features—up from just 4 percent in 2014—technology clearly plays a key role in affecting future purchase decisions. Lexus ranks highest in vehicle dependability among all nameplates for a fourth consecutive year, with a score of 89 PP100. Buick (110 PP100) follows Lexus in the rankings, moving up three rank positions from 2014. Following Buick in the rankings are Toyota (111 PP100), Cadillac (114 PP100), and Honda and Porsche in a tie (116 PP100 each). Notable rank improvements from 2014 include Scion (121 PP100), improving by 13 rank positions from 2014; Ram (134 PP100), improving 11 rank positions; and Mitsubishi (140 PP100), improving 10 rank positions. General Motors Company and Toyota Motor Corporation each receive seven segment awards. GM models receiving an award include the Buick LaCrosse; Chevrolet Camaro; Chevrolet Malibu; Chevrolet Silverado HD; GMC Sierra LD; GMC Terrain; and GMC Yukon. Toyota awardees include the Lexus ES; Lexus GX; Scion tC; Scion xB; Scion xD; Toyota Corolla; and Toyota Sienna. The 2015 U.S. Vehicle Dependability Study is based on responses from more than 34,000 original owners of 2012 model-year vehicles after three years of ownership. The study was fielded in November and December 2014. Find more detailed information on vehicle dependability, as well as model photos and specs, at www.jdpower.com/dependability.